2. 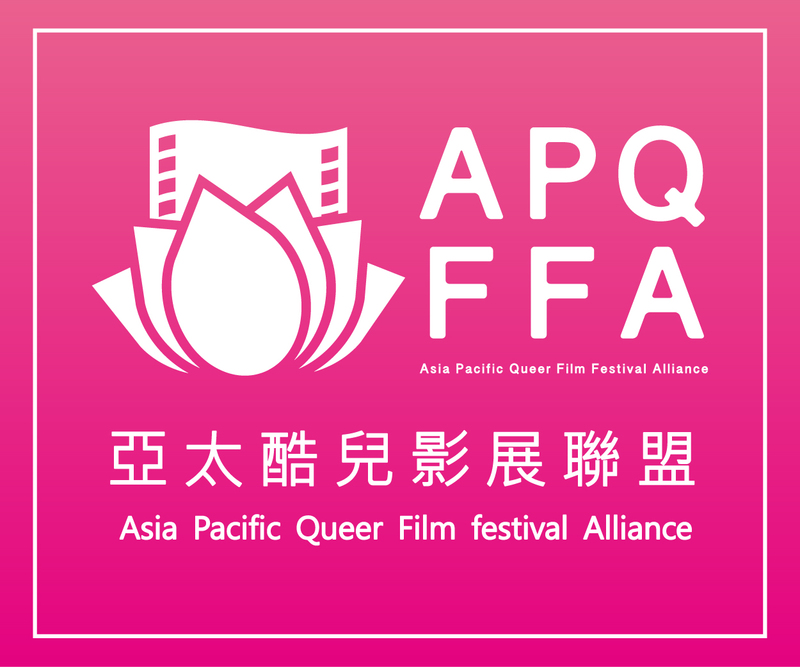 The 2018 Taiwan International Queer Film Festival is scheduled from the end of August to mid-September. Post-festival, We will also host single screenings on nationwide tours. 3. 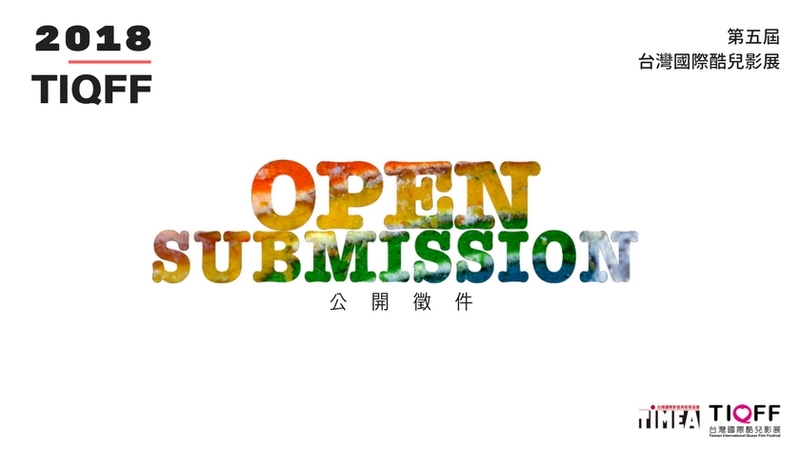 TIQFF is now open for submissions. We welcome international and domestic short films, features, documentaries, experimental movies and animations. The films must have been completed after Jan. 1st, 2017. 4. Submitted films can be of any genre of feature length. The main topic / key message of the film has to be LGBTQI-related. Work-in-progress films will not be accepted. This year's theme is “ VIVA!”. 5. Feature films can only be screened in DCP or Blu-ray formats. 1. Deadline for submissions: May 15, 2018. The Festival is not obliged to view any late entries. 3. Submissions materials will not be returned. The DVD screener will be kept in the Festival's video archive and may be consulted for strictly cultural, non-commercial purposes. 3. TIMEA may use any film for other strictly cultural, non-commercial purposes. 4. Prior and during the festival, films will be shown to professionals for the purpose of promotion, translation, news broadcasts, etc. 1. Detailed print / video shipment information will follow upon acceptance of the film.